FCA US today announced it will enhance support for employees, retirees and covered dependents managing diabetes by offering them personalized care and a digital tool to help better manage critical gaps in their diabetes care.The device, pictured here, provides real-time digital resources to track glucose readings online and share reports with physicians. The unit also links in a pharmacist, diabetes coach and nurse practitioners as part of an extended care team. Diabetes is a serious and costly condition, according to data from the U.S. Centers for Disease Control and Prevention. The condition affects more than 26 million Americans and is one of the top 10 leading causes of death in the United States. Craig Root, (left), Regional Vice President of Sales, Livongo Health, demonstrates the company’s digital glucometer to employees at the FCA US Open Enrollment Health Fair in Tech Plaza on October 30. While the CDC data tells an urgent story, one thing remains clear: With the right support, diabetes is a very manageable chronic condition. The key is to help diabetics better manage what are called “gaps in care” that can take many forms. For example, a gap in care can be as simple as not receiving or acting on timely readings of routine blood glucose and kidney function tests. Another gap in care can develop if a patient isn’t following medication regimens. Still another important gap can result from the quality of a patient’s access to clinical professionals. The goal is to fill these and other gaps in care so patients can better self-manage their condition according to an established care plan. Like many major employers, FCA US-provided health plans have supported employees and covered family members with diabetes for many years. Now the Company plans to offer more support by partnering with CVS Health and Livongo Health to provide an innovative digital glucometer, which also offers real-time data readings, notifications and real-time access to a personalized care team. 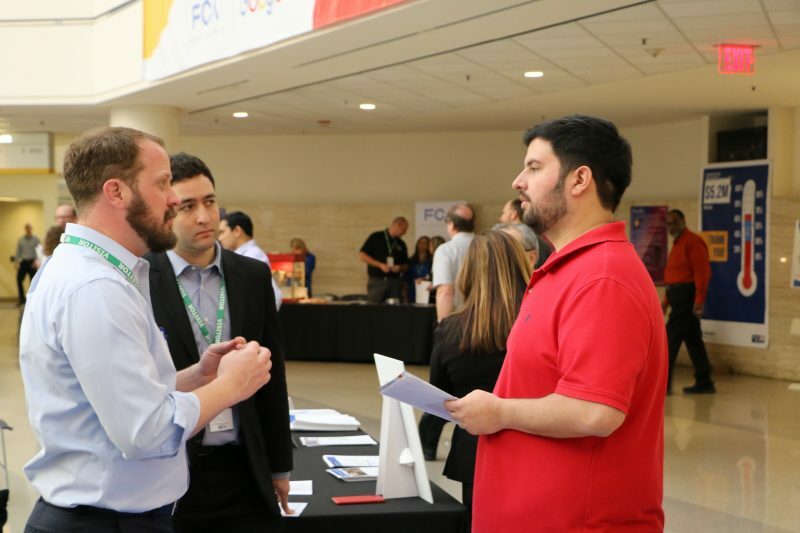 FCA US held its annual Open Enrollment Health Fair in Tech Plaza on October 30, attracting 50 health plan vendors and thousands of employees. The device will be provided at no cost to salaried employees, retirees and covered family members as part of a pilot program. 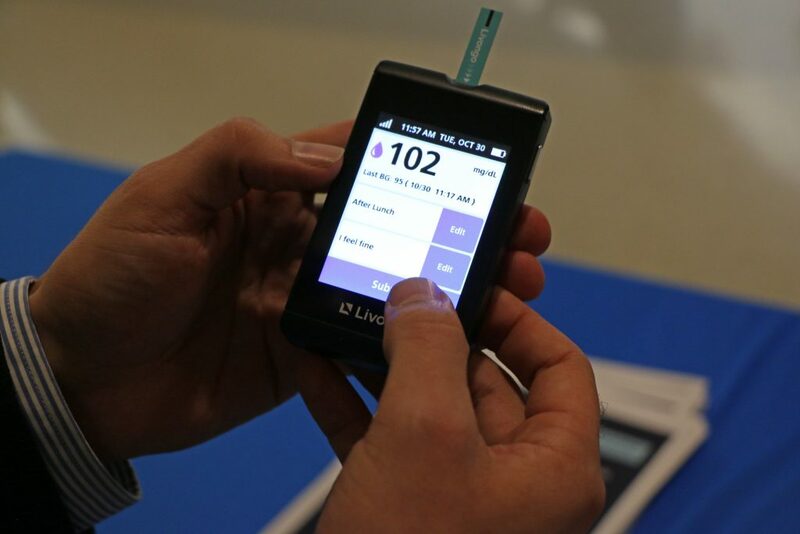 The device provides real-time digital resources to track glucose readings online and share reports with physicians. The unit also links in a pharmacist, diabetes coach and nurse practitioners as part of an extended care team, supported by CVS Health. 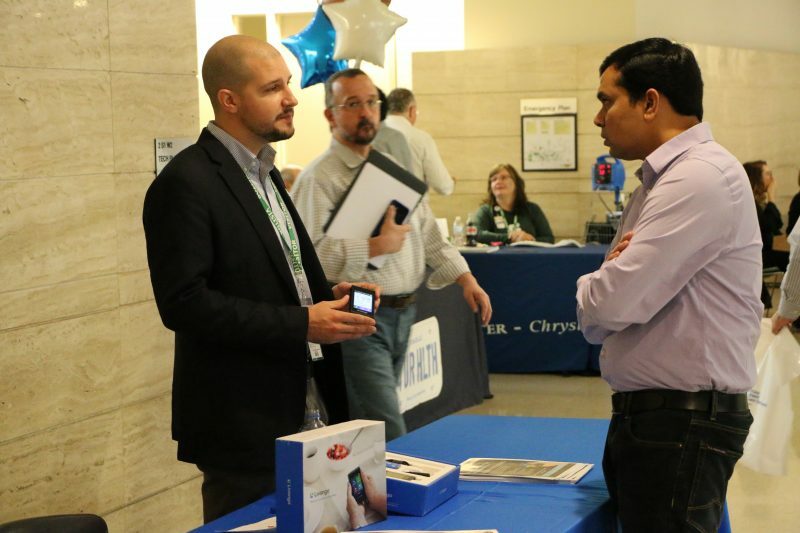 The Company featured the device at a recent employee health fair where it promotes health plans and the capabilities of health partners as part of its annual open enrollment. Just in time for diabetes awareness month. Remember: Diabetes is a serious yet manageable condition. Battling diabetes is a team effort. 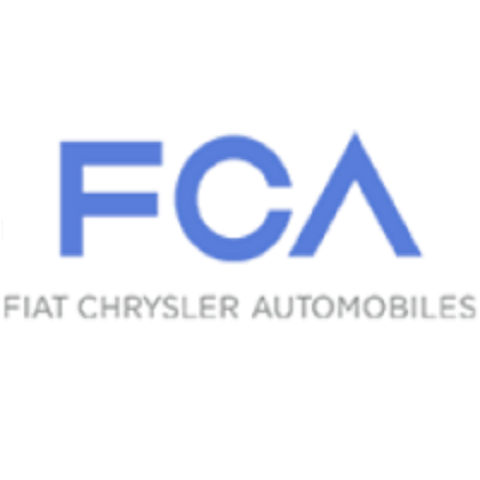 FCA US is happy to be a member of the team.